Having begun in Totnes, there are now 372 UK Transition “Towns” that share ideas, developing templates that can be used as frameworks for other towns to develop complementary, resilient local green economies with hyper local redevelopment. The term ‘transition’ is based on a belief that we need to prepare for a post-peak oil economy with an environmentally sustainable approach. The focus on ‘towns’ comes from the need for cultural change in social and economic behaviours from within an organisational population structure that can support transition through local community action. 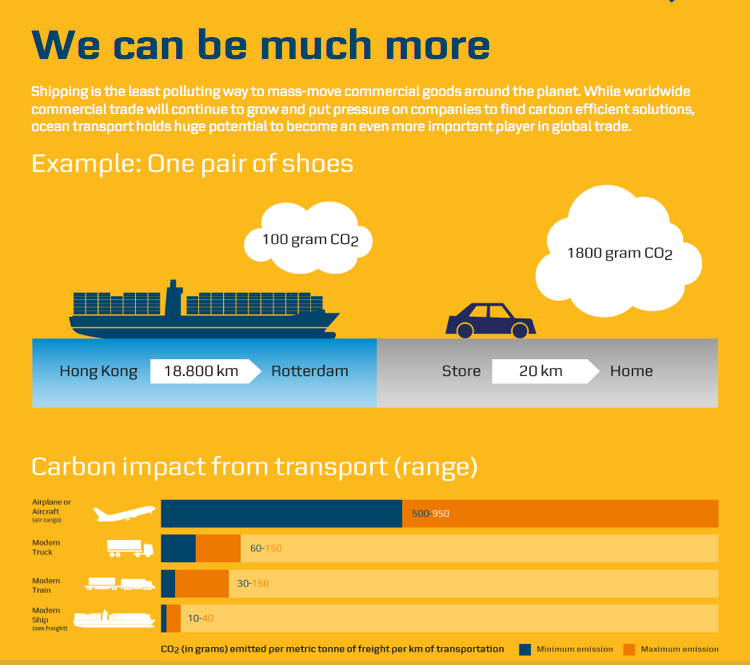 If we use product life-cycle analysis to look at the environmental impact of consumer goods on the planet, we find that the raw materials that create the products come from all over the world; that production has heavy energy costs, high water usage and the distribution network is environmentally unsustainable [airplanes, lorries, container ships]. Both the true economic cost and environmental impact of manufacturing are hidden by accounting systems that are askew with the global resources that are available. It could also be argued that the existing international financial system is not fit for purpose. 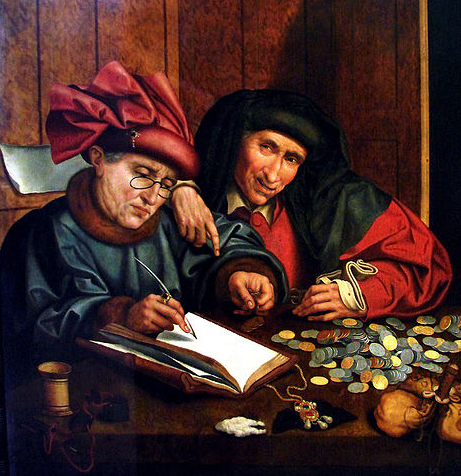 It is based on an accounting system devised by 14th Century, Italian money lenders to ‘extract’ wealth from local producers, to reinvest with merchants to explore the world and return with valuable goods for trade. Initially, this was extracting money from the poor to the rich parts of town, but in a modern global economy we move trillions in currency instantaneously away from home based economies which can be highly destructive. As we have seen, when an international financial crisis occurs, local wealth has all but been removed, reinvested in volatile markets or traded as ‘credit default swops’ [debts repackaged for investment]. 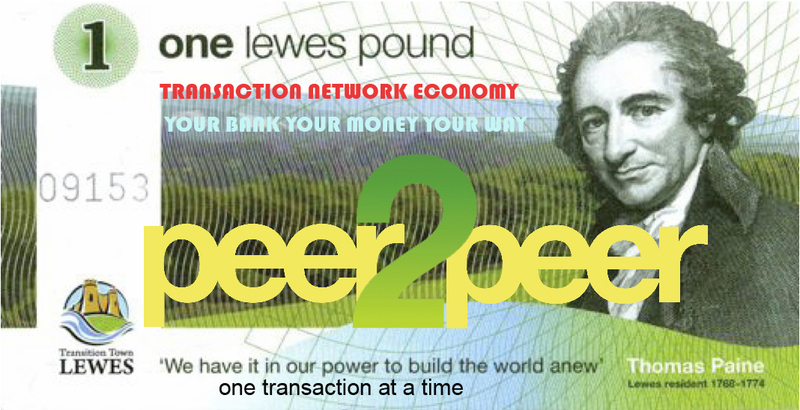 Transition Towns’ answer to “extractive” banking is a Local Exchange Trading System [LETS], which keeps wealth in the community using alternative currency for barter, such as the Lewes or the Totnes pound. However, the dominant mode of exchange outside LETS micro environments remains the original currency, which is still recorded as payments through extractive accounting systems in the hands of traditional banking infrastructure. LETS remains unconnected with the dominant currency used for trade, which suggests why it has not emerged as a transformative answer to the global economic down turn and the impending Euro Zone Crisis. Ben Hammersley points out in ‘Toward an Internet of People’ (2011), that we live in networked times controlled by people who grew up in a hierarchical society. Banks are hierarchical private companies based on extractive models that cannot or will not change. The solution then exists in the online network society to create an independent financial framework, without changing societies social relationship with the currencies that exist. We can re-vision this new formula for transacting to include LETS, credit unions and cooperative solutions operating in networks of interconnected personalised Peer2Peer’ [P2P] accounts. 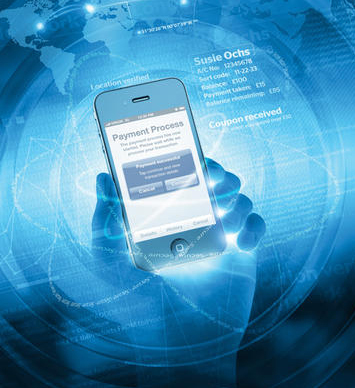 The technology now exists to perform P2P transactions through online mobile devices operating from payment-processing platforms. This technology removes transaction costs all together, for money to flow freely throughout the population, circumnavigating expensive, intermediary service providers, giving processing power back to the merchant at the point of sale. This stops extractive accounting mechanism from draining resources away from the original communities, enabling a cycle of continuous reinvestment back into the economy or to be diverted into social charitable causes etc. Combined with a transformative, social, ecological mindset, P2P transaction networks emerge as robust utilities focused solely on the immediate needs of the community that they serve. Local merchants can compete with global brands through loyalty schemes that reward consumers with cost savings, to encourage economic growth in a self-generative sustainability model. 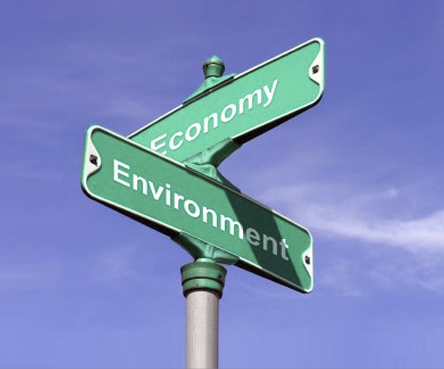 Currency, raw materials, products, merchants and consumers remain in a local vicinity which in turn rewards the local community with a more diverse economic ecosystem, a greener, more resilient economy. Written by Oliver Ashton & Fred Garnett.